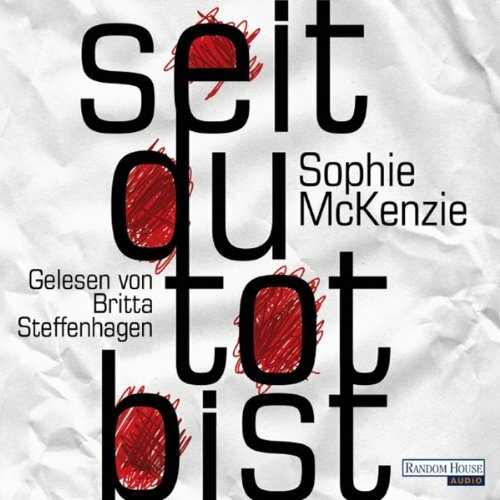 Zeige Ergebnisse von "Sophie McKenzie"
Julia and Livy have always told each other everything, turning to each other when life gets difficult. 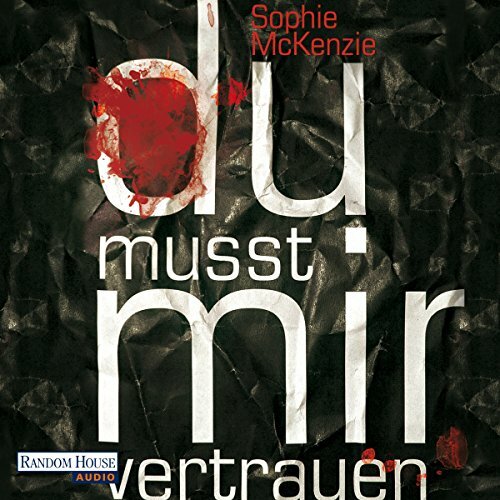 So when Julia is found dead in her home, Livy cannot accept the verdict of suicide. 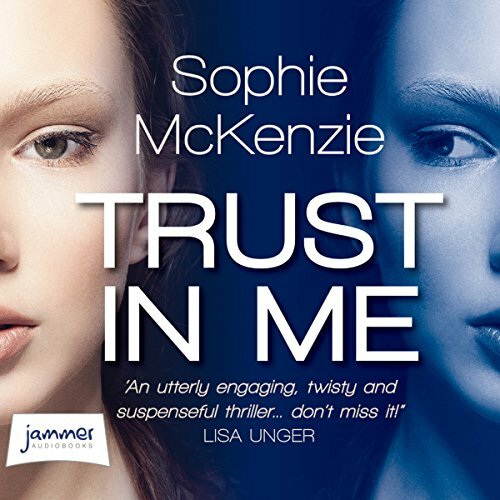 Livy sets out to prove that Julia was murdered, but digging into Julia’s private life will cause her to question everything. 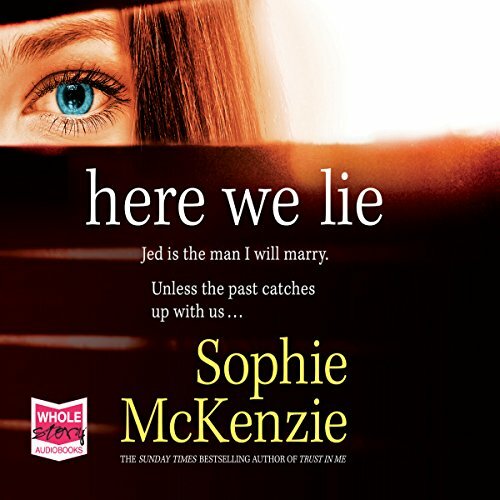 The truths that Livy discovers will tear the very fabric of her own life apart. 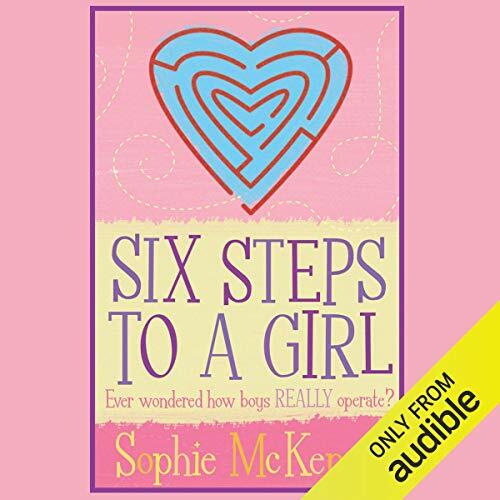 It's been eight years since Gen Loxley lost her daughter, Beth: eight years of grief in which nothing's really moved forward, for all that her husband, Art, wills it to. 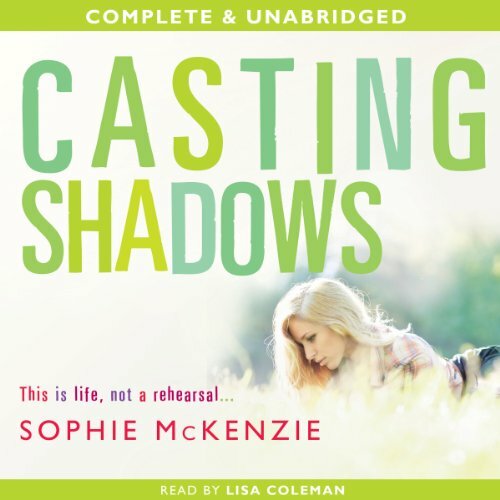 Gen, once a writer of novels, has settled in to a life of half-hearted teaching, while Art makes his name and their fortune - and pressures her into trying IVF once again. For Gen, it seems a cruel act of replacement; life without Beth is unthinkable, unbearable - but still it goes on. 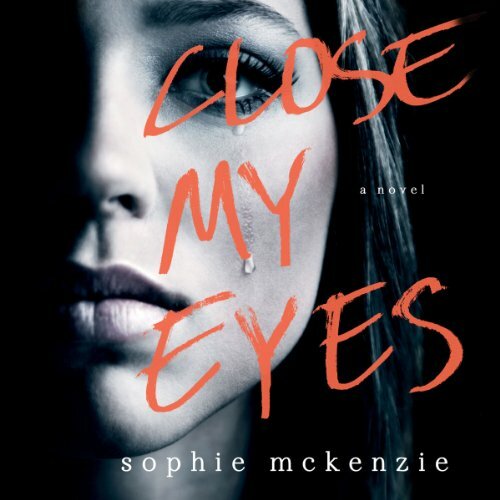 Lauren is adopted and keen to know more about her mysterious past. 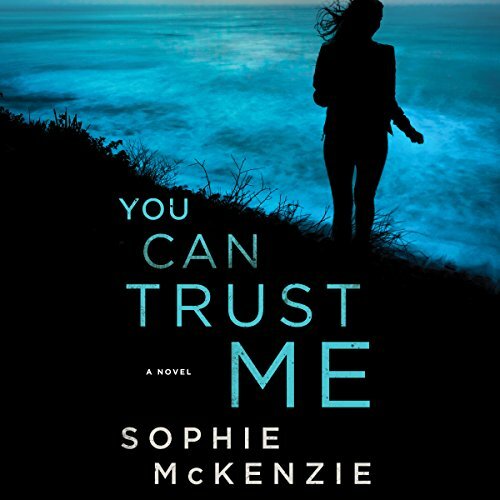 But when she discovers that she may have been snatched from an American family as a baby, her life suddenly feels like a sham. Why will no one answer her questions? How can she find her biological mum and dad? And are her adoptive parents really responsible for kidnapping her? 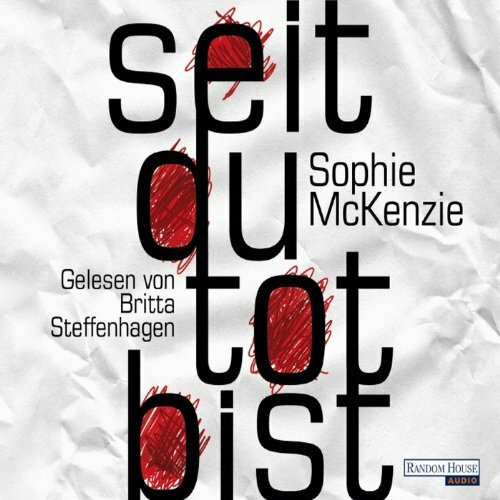 On a quiet, gray Saturday morning, Livy arrives at her best friend Julia's flat for a lunch date only to find her dead. Though all the evidence supports it, Livy cannot accept the official ruling of suicide; the Julia she remembers was loud, inappropriate, joyful, outrageous, and loving, not depressed. 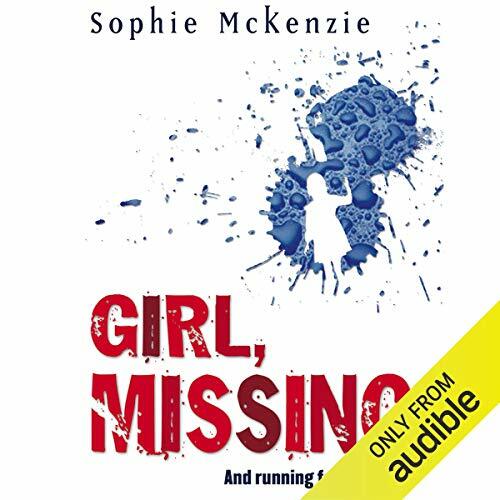 It’s two years after the events of ‘Girl, Missing’ and life is not getting any easier for sixteen-year-old Lauren, as exam pressure and a recent family tragedy take their toll. 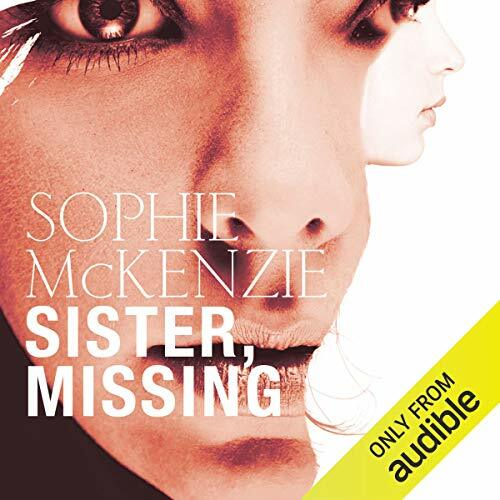 Lauren’s birth mother takes Lauren and her two sisters on holiday in the hope that some time together will help, but a few days into the holiday one of the sisters disappears, under circumstances very similar to those in which Lauren was taken years before. 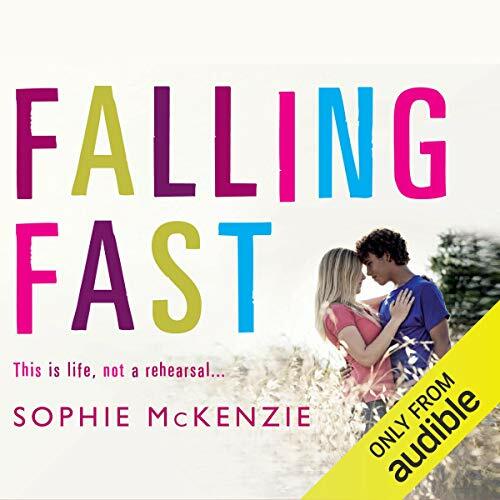 The thrilling sequel to Falling Fast. Four months have passed and River and Flynn's romance is still going strong. 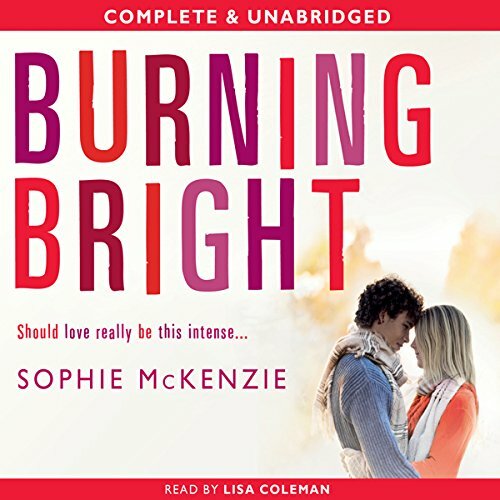 River thinks Flynn has his anger under control, but when she discovers he has been getting into fights and is facing a terrible accusation at school, she starts to question both Flynn's honesty and the intensity of their passion. Things come to a head at a family get-together when River sees Flynn fly into one unprovoked rage too many. Fourteen years ago, scientist William Fox implanted four babies with the Medusa gene - a gene for psychic abilities. Fox's experiment left a legacy: four teenagers, each with their own distinct special skill. 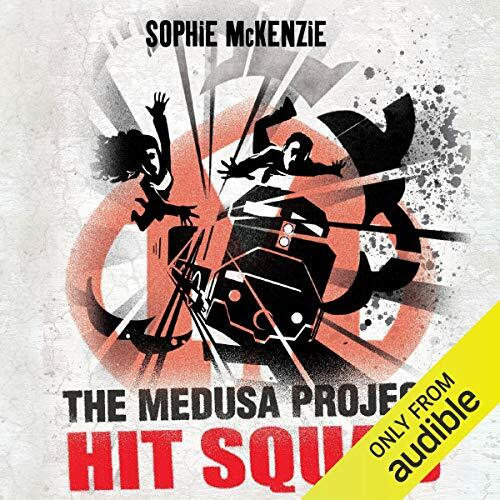 Together, they are a crimefighting force - The Medusa Project. Now the team is due to be disbanded and the teenagers sent to separate locations. 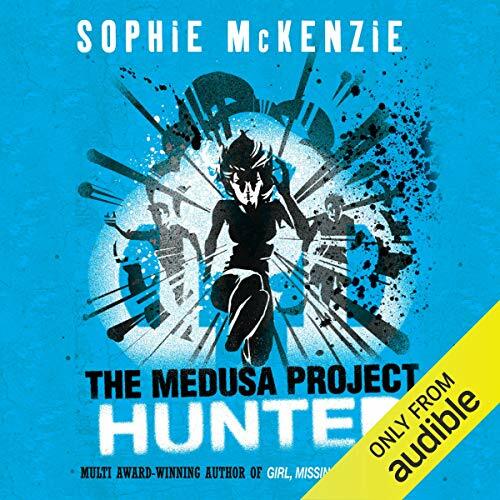 But Nico, Ketty, Ed and Dylan are determined to investigate claims that a drug conveying the same powers as the Medusa gene has been developed and are making plans of their own to prove it. This is life, not a rehearsal.... When River auditions for a part in an inter-school performance of Romeo and Juliet, she finds herself smitten by Flynn, the boy playing Romeo. River believes in romantic love, and she can t wait to experience it. But Flynn comes from a damaged family. Is he even capable of giving River what she wants? The path of true love never did run smooth. 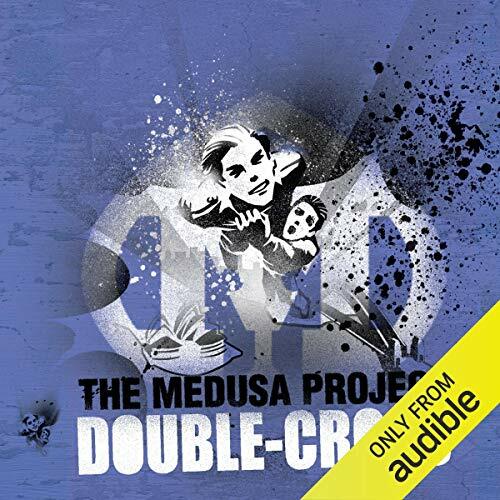 Narrated by Nico, Double Cross is full of telekinetic action as the Medusa Project team arrive in Sydney, Australia, for another exciting mission - and come face-to-face with two more Medusa teens: Cal, a boy who can fly, and Amy, a girl who can shapeshift...but who is double crossing who? 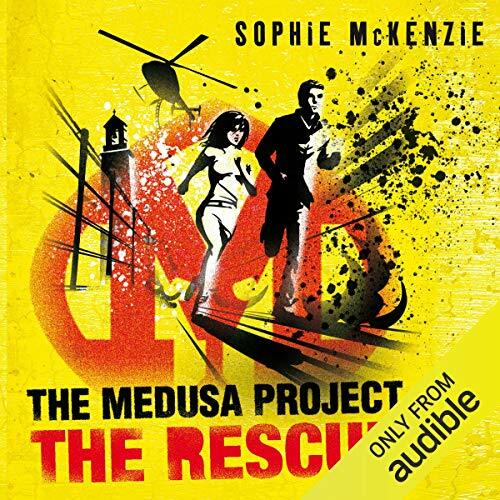 The fifth fantastic Medusa Project adventure from Sophie McKenzie. 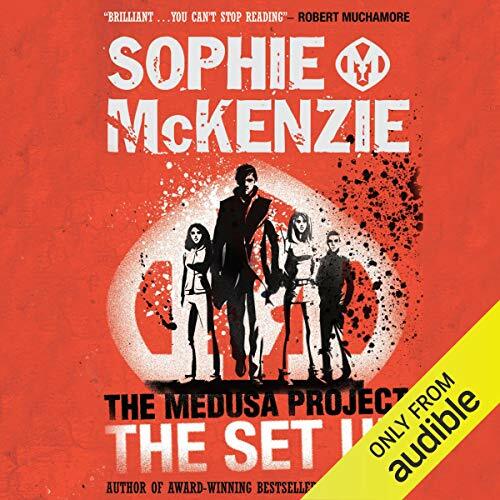 Fourteen years ago, scientist William Fox implanted four babies with the Medusa gene, a gene for psychic abilities. But Fox died and the babies were hidden away for years. Now they’re teenagers and unaware that their psychic powers are about to kick in. Cocky, charismatic Nico thinks his emerging telekinetic abilities will bring him money, power and the girl of his dreams. He’s about to find out how wrong he is. Luke spots Eve at his dad's funeral. 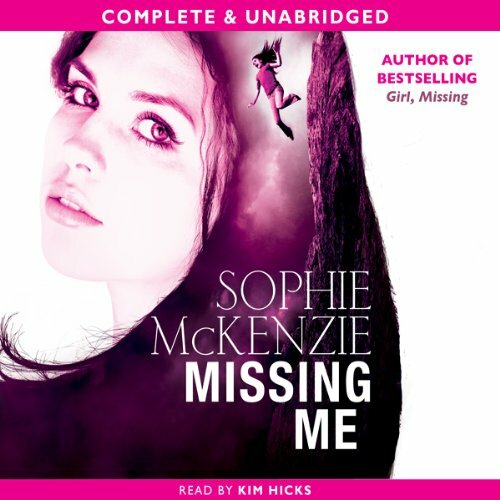 She's hot - and she's the perfect distraction from his messed up family life. There's only one problem - she's got a boyfriend. Still, Luke's not going to give up that easily.